Family Promise North Shore Boston is an interfaith partnership of congregations helping local families facing homelessness. 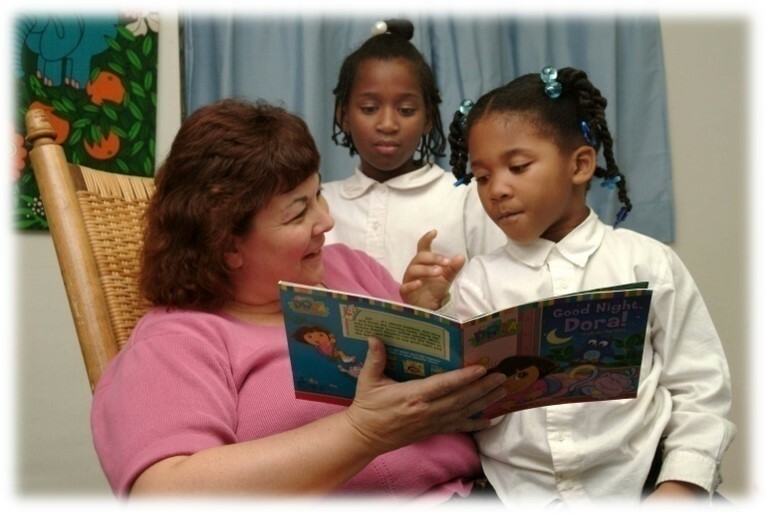 Our host congregations provide lodging, meals and hospitality to families in need. For families in the program, each day begins with breakfast at a host congregation with volunteers, followed by a bus ride to our Day Center. In the evening, guests return to the host congregation, where volunteers provide dinner and spend some quality time. The evening hours are for homework, relaxing and family fun time, as they would be with any family. Each day ends with the family all together, under one roof. It doesn’t take much to become a host congregation! We need your help! Can your faith group become a host or support congregation? 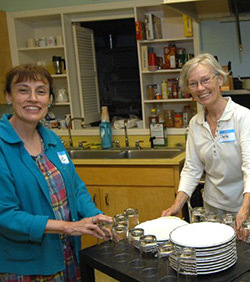 Volunteers from support congregations cook and serve meals, play with children or help them with homework and show compassion and respect to the families in the program, while sharing a sense of community. Volunteer shifts are only two hours long, four times a year – Many find that these are two of the most rewarding hours they have ever experienced! We thank our dedicated volunteers!